Magazine Clothing offers a range of beautiful designer clothing from size 10-26, with a range predominantly New Zealand designed and made, including its own label, Magazine. There’s something for every occasion, from casual lifestyle clothing through to fabulous special occasion wear, with the business specialising in clothing for the mother-of-the bride and groom, and guestwear. Magazine works closely with New Zealand designers to ensure much of the range is exclusive. The stores also carry an exquisite range of accessories including jewellery, fascinators and bags to complement every outfit. The talented team will help create your individual look with feminine, flattering and contemporary clothing tailored to suit your lifestyle and personality. Magazine has 10 beautiful stores throughout New Zealand and, when you visit, you will have an exceptional experience, ensuring you look and feel fabulous every time you shop there. To help you make the right choice, each member of staff has an extraordinary styling ability, masses of creativity and fashion flair, as well as professionalism and an absolute commitment to deliver the ultimate service. You’ll get an exceptional in-store experience to discover your perfect look, regardless of age, shape or size, with the help of passionate fashion experts. Windmill Centre, 188 Clarence Street, Riccarton, phone 021 686 929, or visit www.magazineclothing.co.nz. 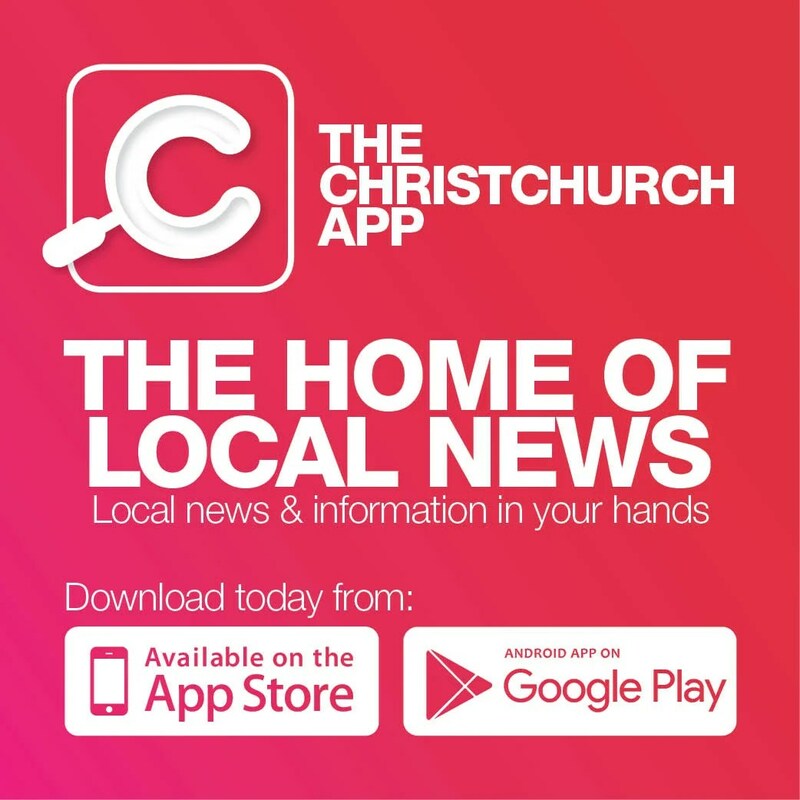 Other stores include Takapuna, Mt Eden, Pukekohe, Mt Maunganui, Hamilton, New Plymouth and Palmerston North. There are designer outlet stores in Onehunga and Taihape.